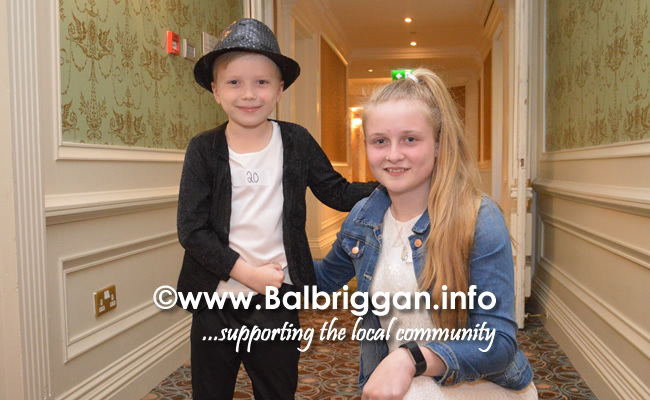 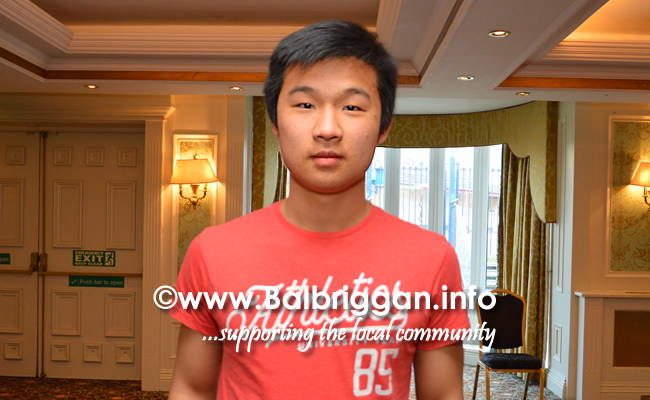 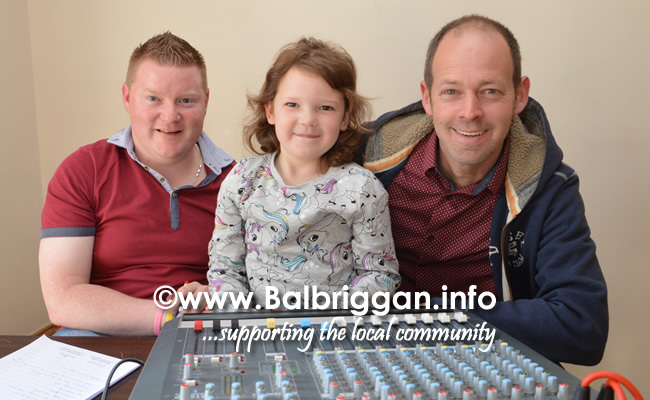 The evening the open auditions took place for Balbriggan’s Got Talent in the Bracken Court hotel. 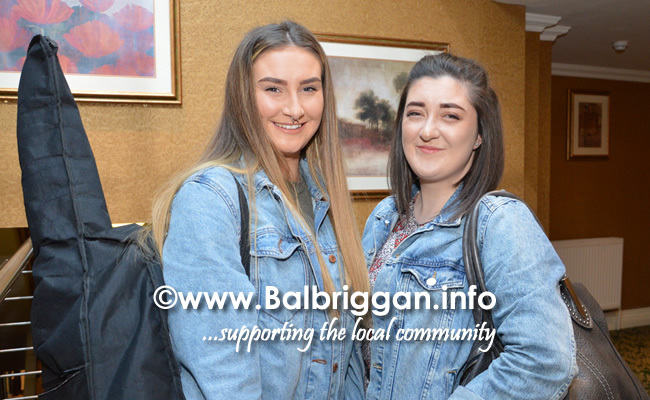 The 4 judges, Yvonne, Fiona, Brian and Shannon had the pleasure of seeing all the acts but now have the difficult task of choosing who will go through to the live finals. 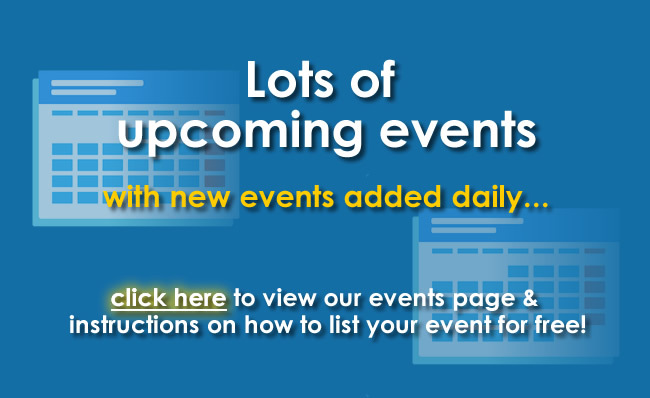 Tickets are selling fast so make sure to get your tickets for what is shaping up to be a fantastic show.